An almost transparent flesh that is very sweet and rich. 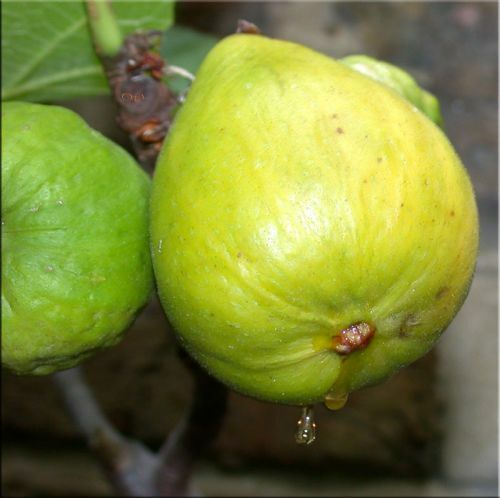 Large, pear-shaped fruits that are pale green to white and ripen in August and September. Hardy and reliable, always cropping well.